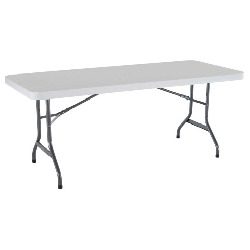 Pole tents rentals are great for informal events such as birthday parties, graduations or any event where you need a low cost tent. 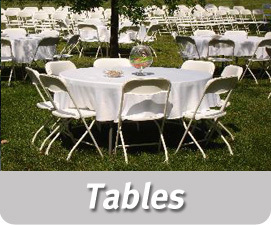 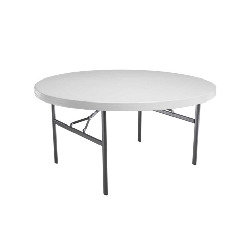 We offer rectangle and round table rentals for any event. 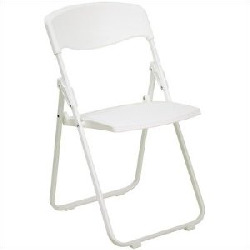 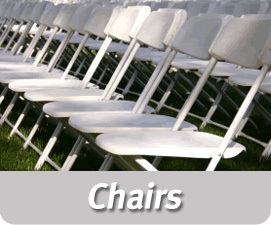 High quality white plastic resin chair rentals start at $1.50 and are available for delivery or pick up. 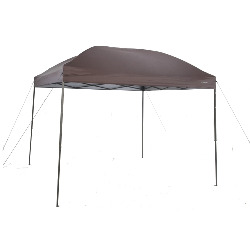 Pole Tent 15' x 15' - Click to learn more! 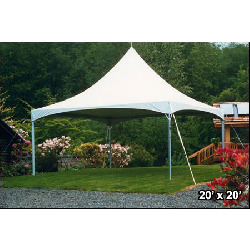 Pole Tent 20' x 30' - Click to learn more! 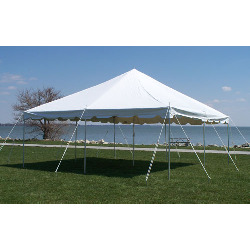 Pole Tent 20' x 40' - Click to learn more!